The cylinder head is the heart of a vehicle’s engine. It limits the pistons’ motion and prevents the oil from coming into contact with water. 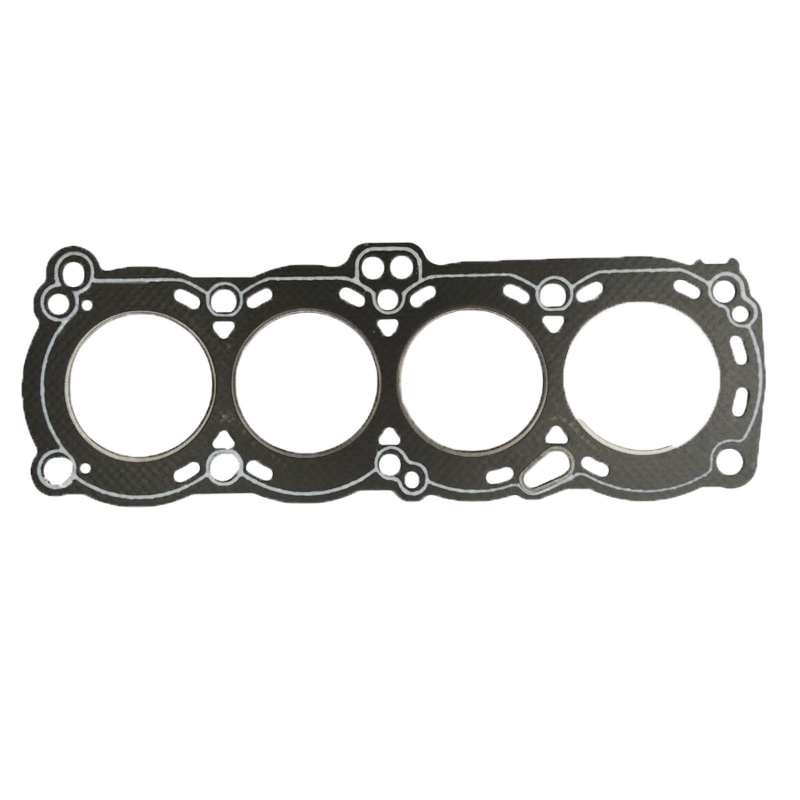 When replacing the cylinder head gasket, check that the new product is an exact replacement for the previous model.